Leaders at the Army Program Executive Office – Enterprise Information Systems oversee a range of network-related programs and services, and now they’re looking to bring some continuity to the process with a new assistant program executive officer focused on integration. Mike Padden, who previously served as project manager for PEO-EIS’ Installation Information Infrastructure Communications and Capabilities program, took on the new APEO Network Integration role in late September. Padden says he’ll be working to bring PEO-EIS leadership, including Brig. Gen. Patrick Burden, and other Army leaders a connected understanding of Army information systems and related needs. Padden said the core mission of his new office is to help provide capabilities more efficiently and effectively, while also helping to ensure PEO-EIS is synchronized and on track with broader Army priorities, such as network modernization. 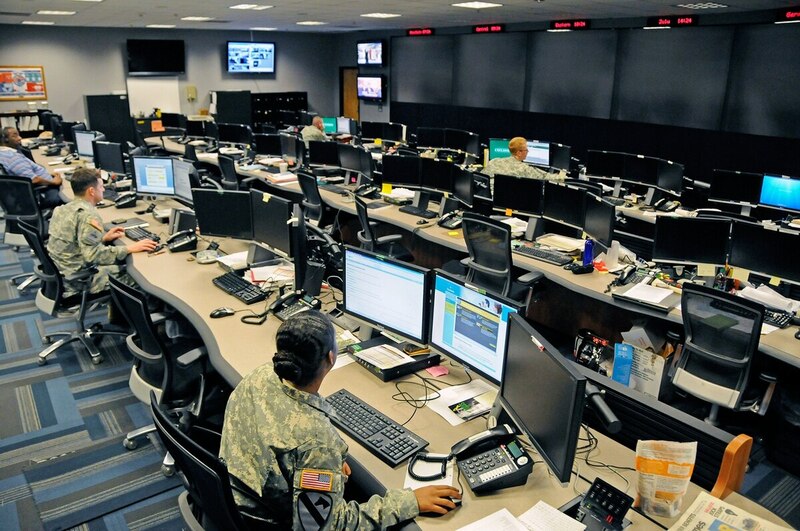 Padden also expects his new office to play a part in another major Army priority: the service-wide IT network review currently under way across the Army, directed by Chief of Staff Gen. Mark Milley.